You'll have to indulge us here, because we're comparing a car that's no longer on sale with one that is, and not only that - they're both from the same stable. 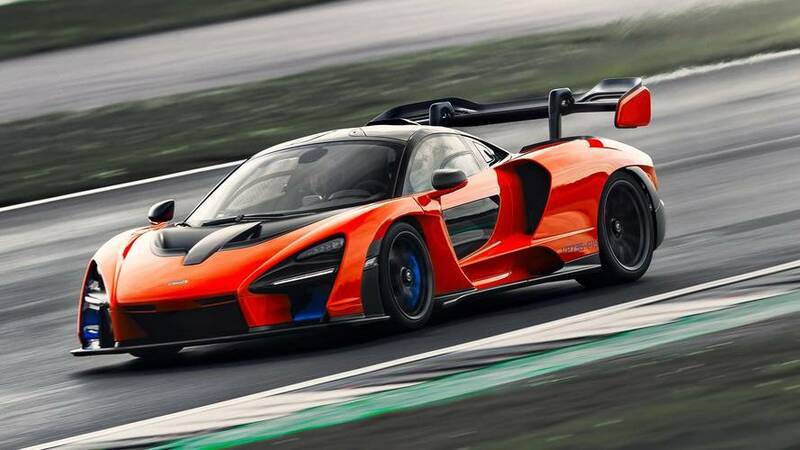 But you want to know how the new McLaren Senna stacks up against the McLaren P1, right? Yeah, of course you do. So let's not get picky about fiddly details like whether a car is actually on sale - all 500 examples of the Senna are sold, too, so even if it's a current production car, it's just about as attainable as the long-since departed P1, unless you've already got yours on order. Enough of that, more about these two actually very different McLaren hypercars. 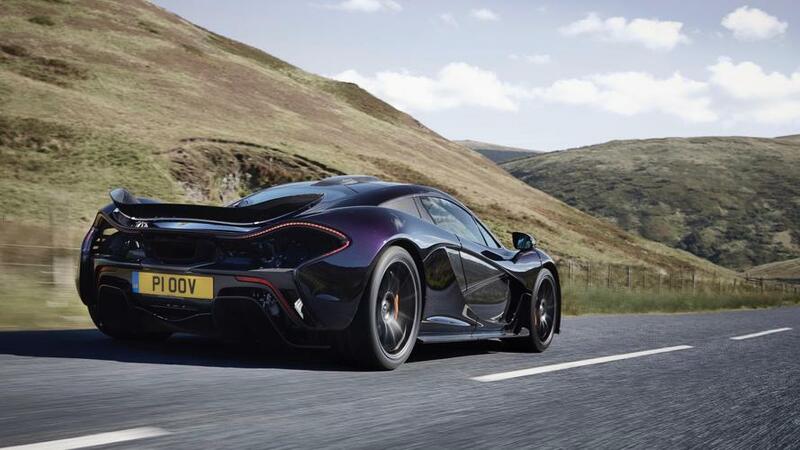 When the P1 was launched, it was like a comic book illustrator had been given free rein to design a supercar. 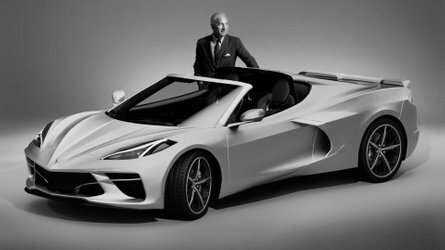 That dished rear wing, the squinty front end, it was a caricature of other more familiar-looking supercars like the Ferrari LaFerrari and Porsche 918 Spyder that launched at the same time, forming some unholy trinity of million-dollar, mega-fast high-tech hypercars. The McLaren Senna is totally different to all of those older cars. 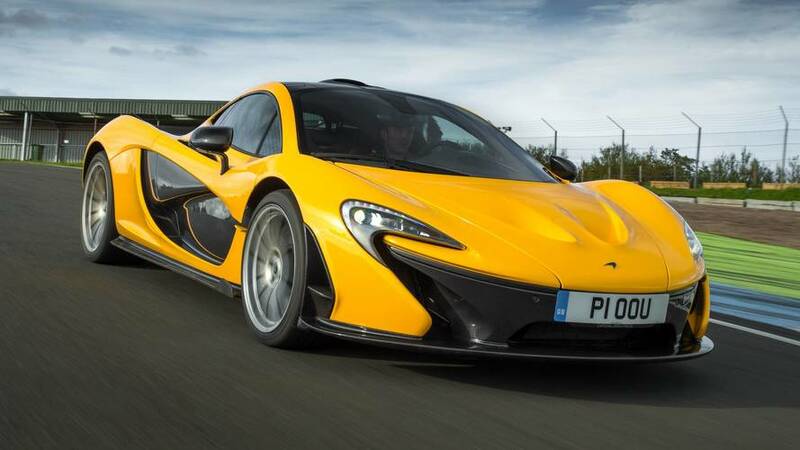 It is the most track-focussed road car that McLaren has ever produced, and it looks it. Even McLaren describes it as "brutalist" and we'd go along with that. 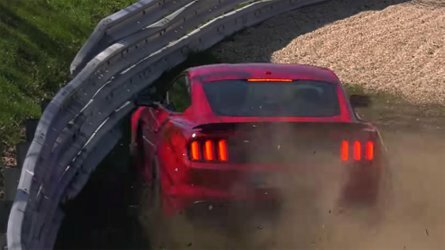 The huge wing adjusts through a remarkable breadth of movement to keep this car - which feels more endurance racer than road-going supercar - stuck to the road. 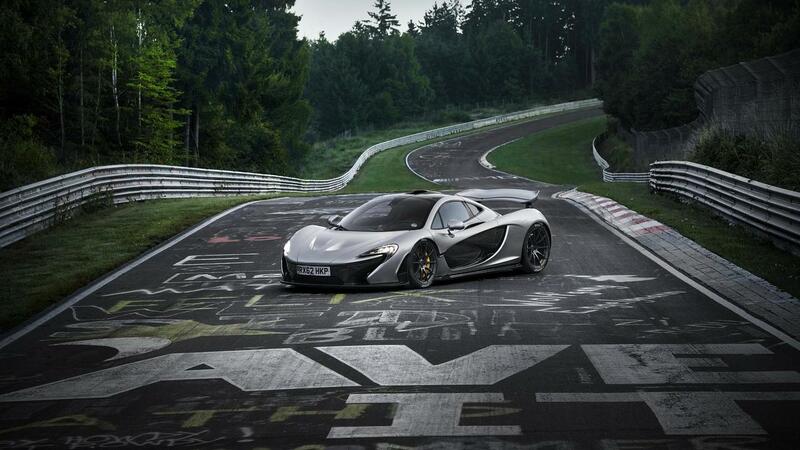 It also shuns any fancy hybrid tech, which rather defined the P1's futuristic electric-power-meets-V8 character. 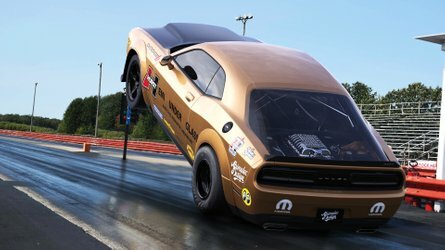 Read on for all the tech details and performance comparison figures, and scroll down for galleries and video action of these two remarkable cars. Well, if we're to give the win on the basis of straight-line performance, it has to go to the P1. 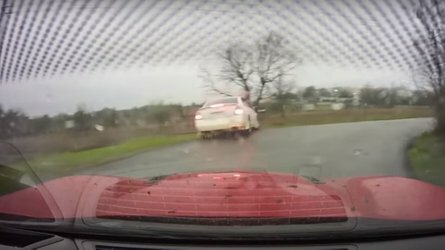 The Senna, notably, keeps up with the P1 in just about every way until you get up past 124 mph (200 kph), when the P1 pulls out a lead and gets to 186 mph (300 kph) a second quicker than the Senna. However, check out that downforce. 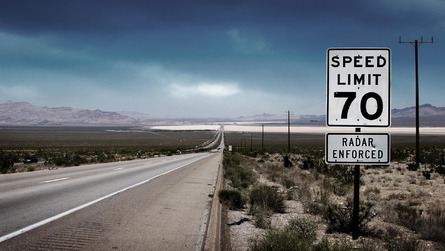 And which would be faster around a track? 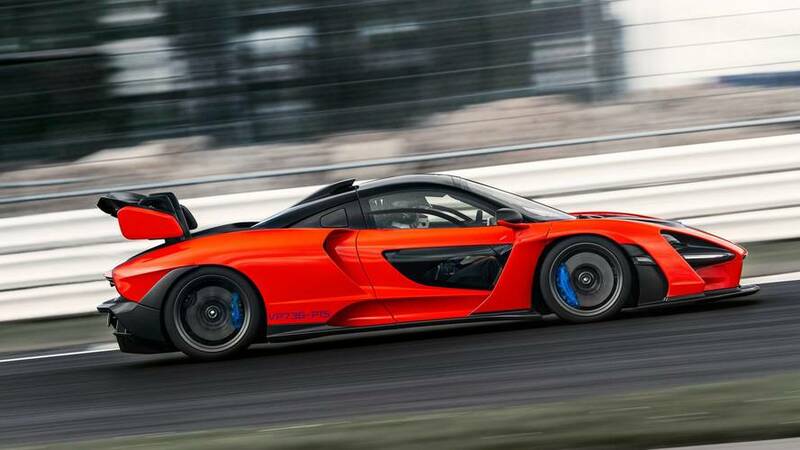 Well, even with both on bespoke Pirelli P-Zero Trofeo tires, the Senna would better a P1 around almost any track. 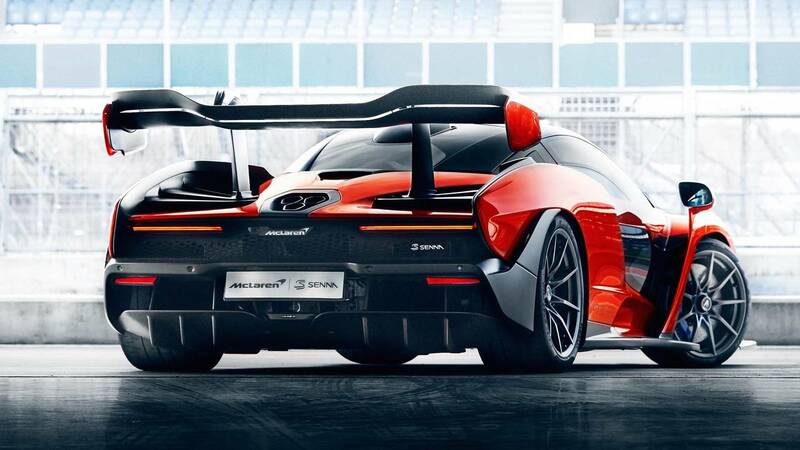 That extra downforce sees it spearing through Silverstone's Abbey corner 9 mph (14 kph) faster than a P1, and it's 9 mph (14 kph) faster through Farm Curve and 3 mph (4.8 kph) faster through Stowe, too.